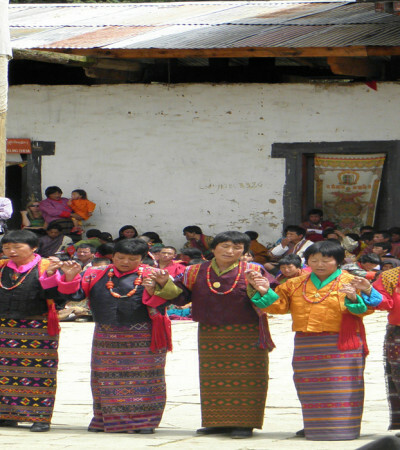 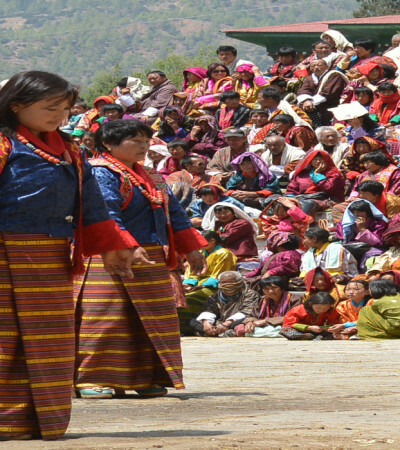 Nganglam Tshechu is held in Nganglam Lhakhang in Zobel, Pemagatshel. 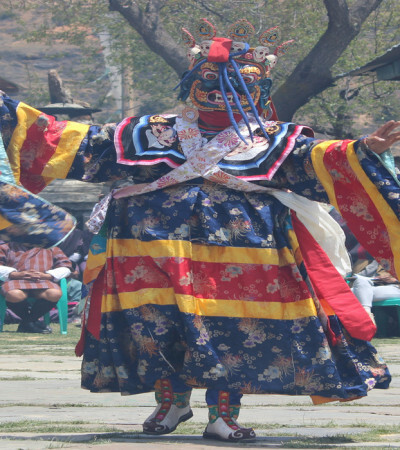 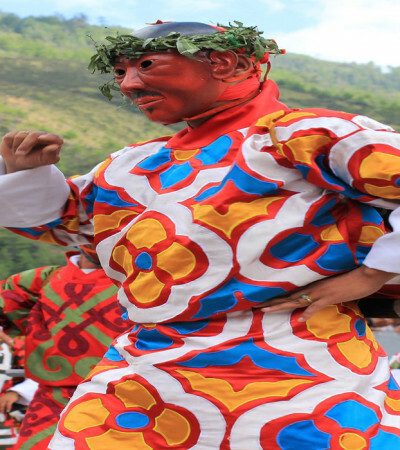 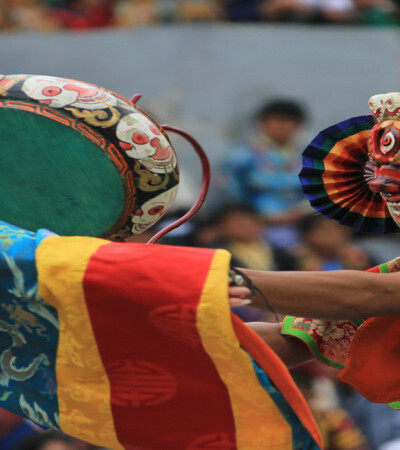 Several sacred mask dances are performed and local folk dances are also showcased to the public. 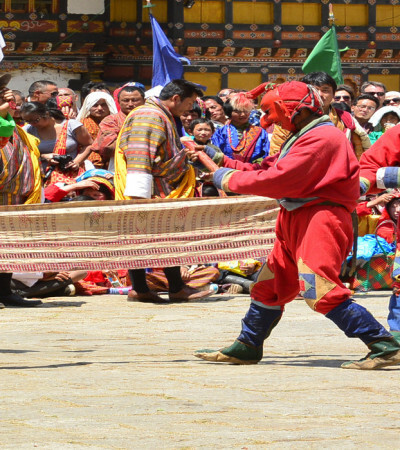 This is yet another important and sacred festival in Pemagatshel. 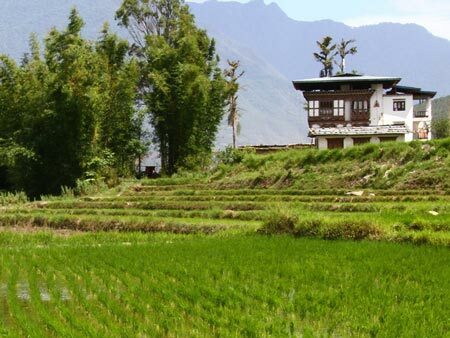 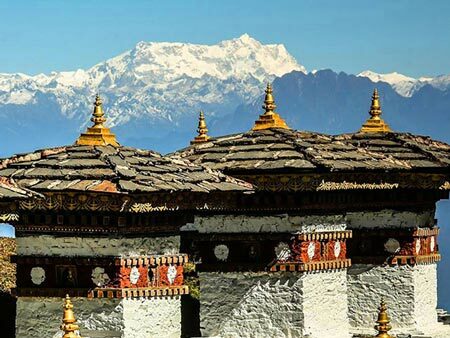 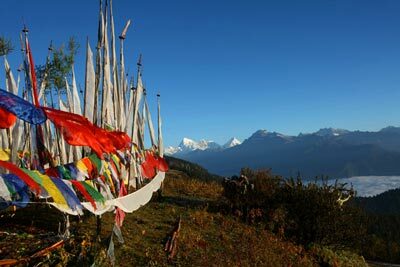 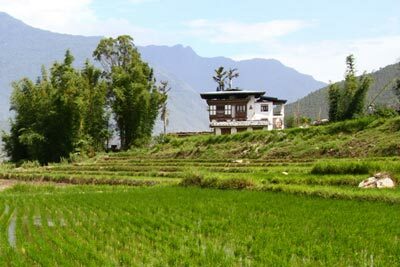 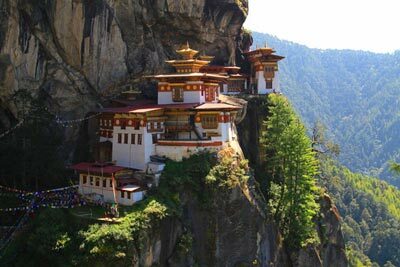 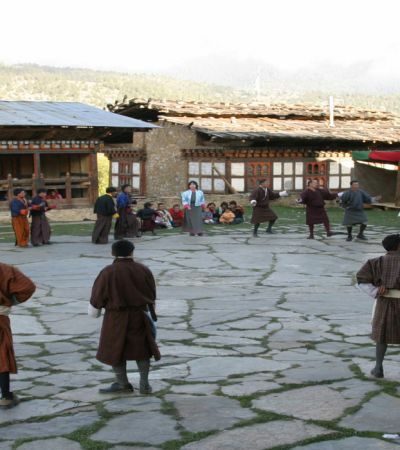 It takes place in the Khengzor lhakhang in Khar, Pemagatshel. 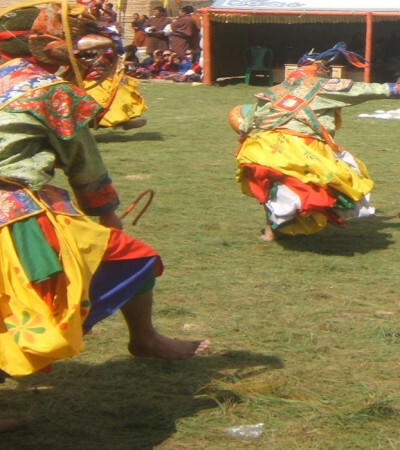 Kothakpa tshechu takes place in Shumar, Khothakpa, in Pemagatshel. 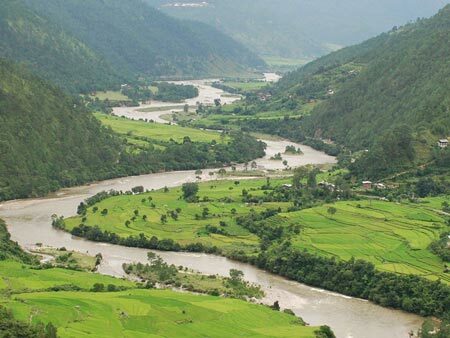 This is where the country’s largest gypsum mine is located. 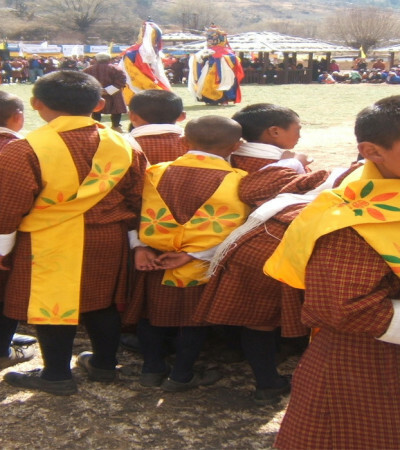 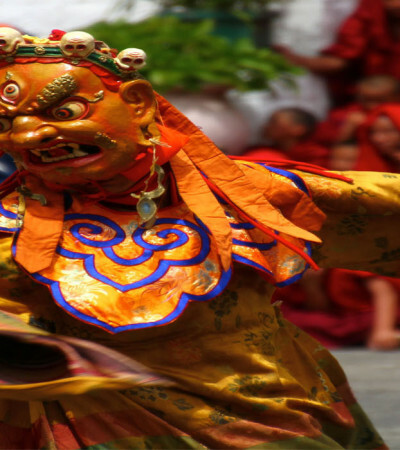 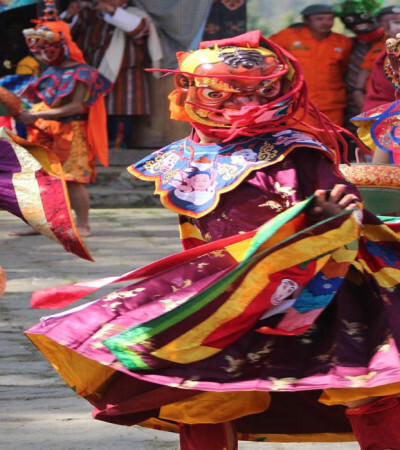 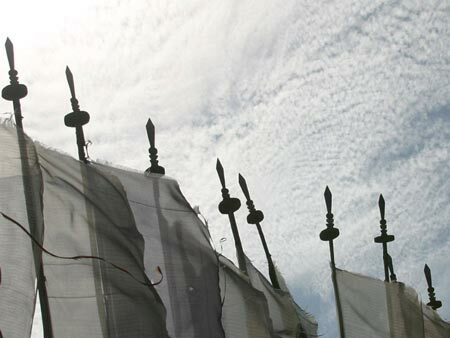 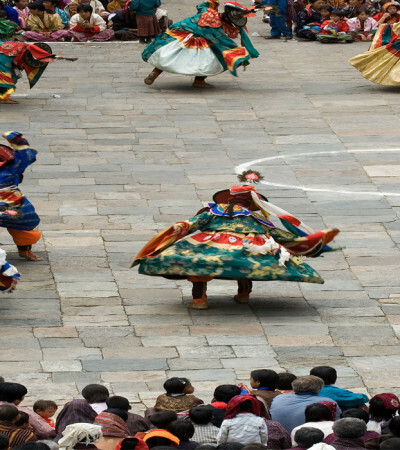 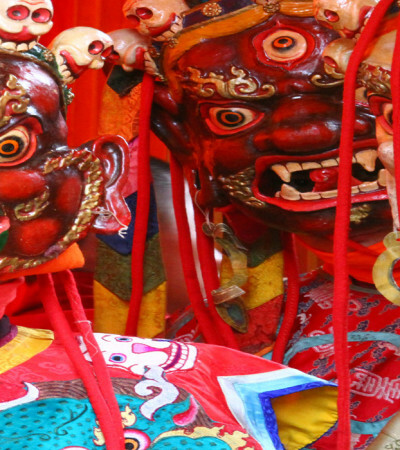 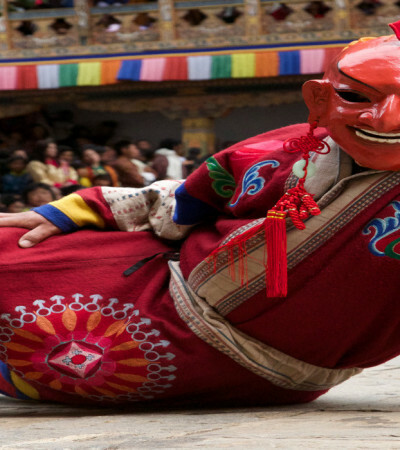 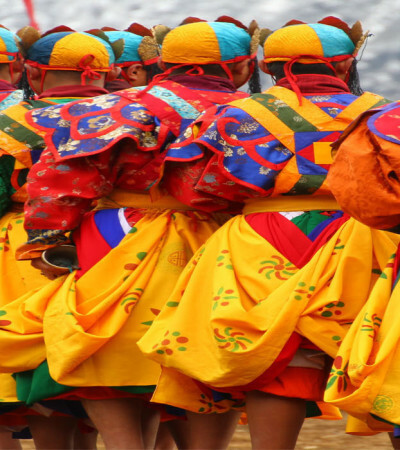 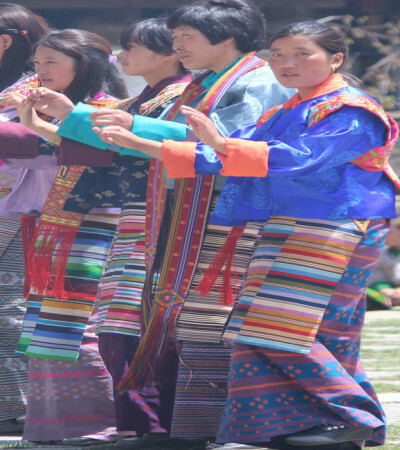 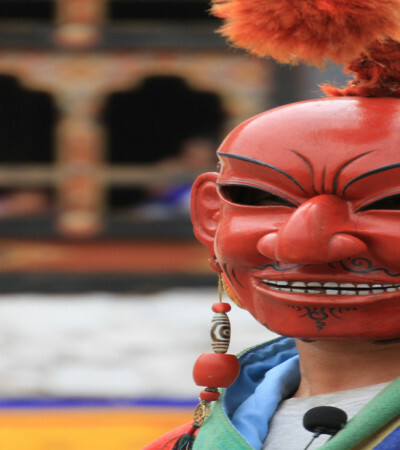 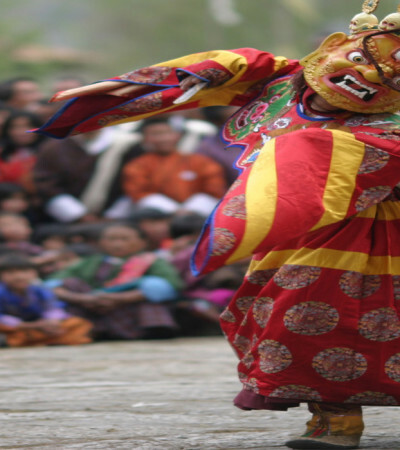 This festival is observed in Shumar, Goenpung under Pemagatshel Dzongkhag. 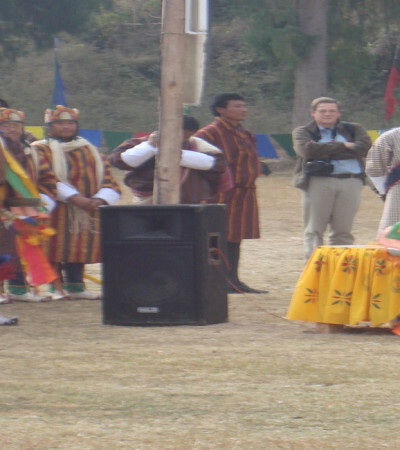 Kadam tshechu takes place in Kadam lhakhang in Khar gewog of Pemagatshel. 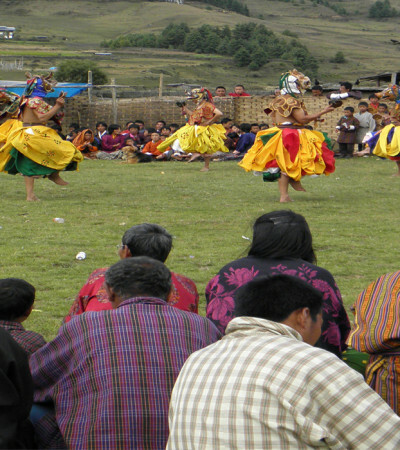 Gamung Tshechu takes place in Shumar in Gamung, Pemagatshel. 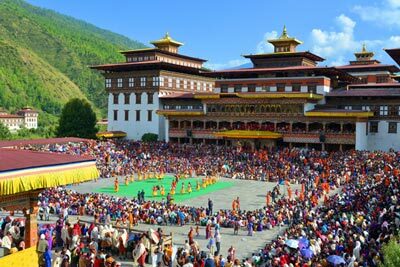 People gather to celebrate the festival and get blessings.